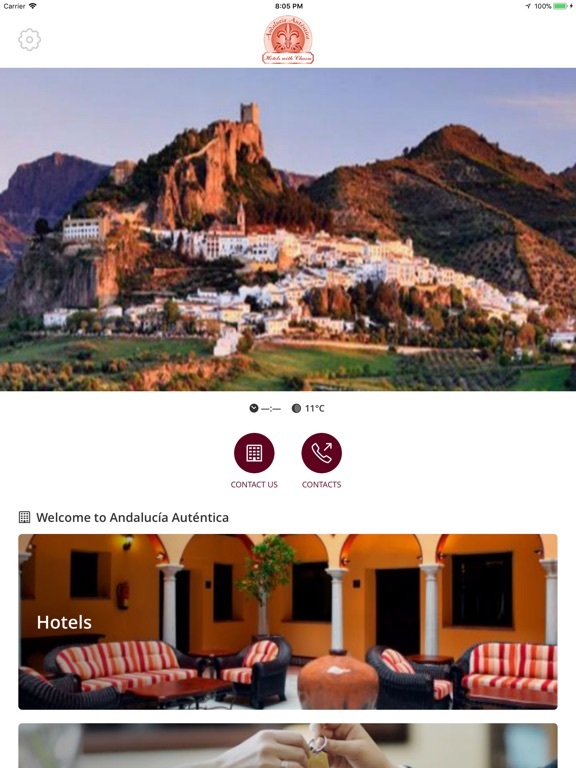 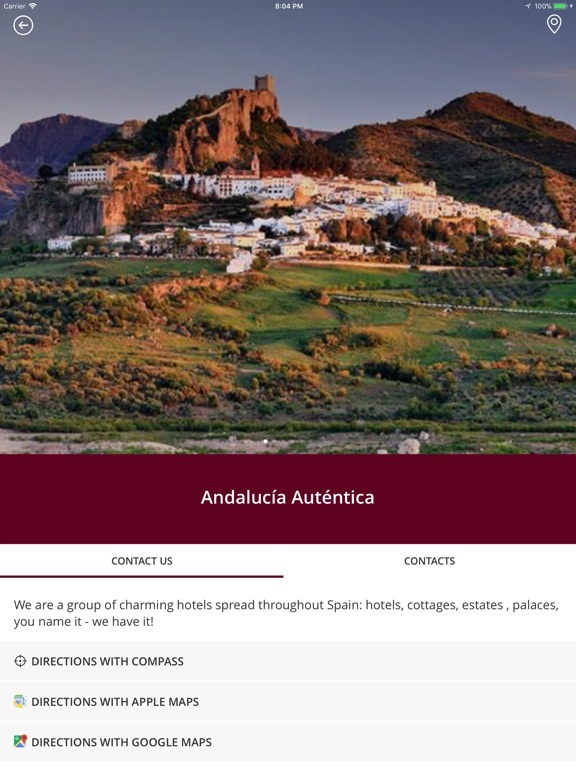 The app Andalucía Auténtica invites you to enjoy a unique experience in Andalucía, one of the most beautiful regions of Spain. 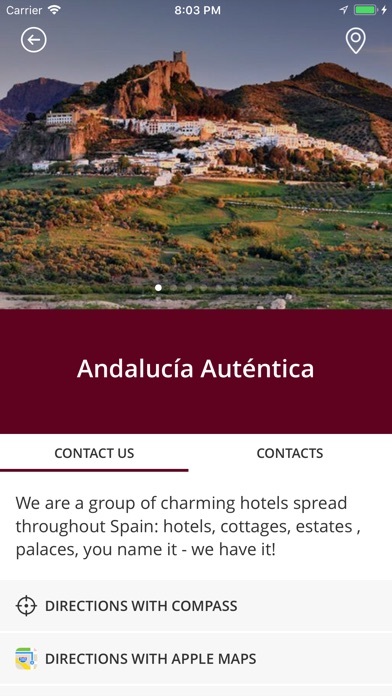 Andalucía Auténtica is a group of charming hotels spread throughout Andalucía. 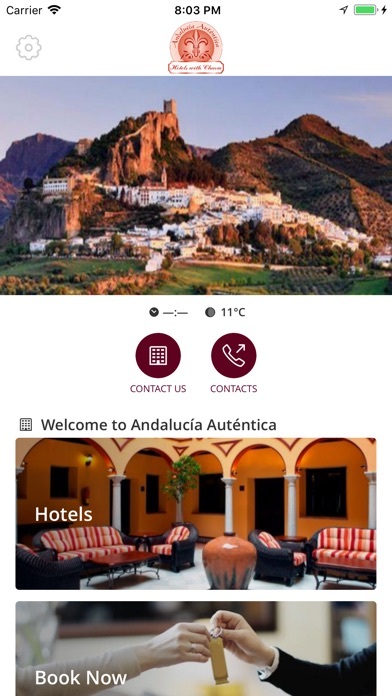 - Book directly through your smartphone. 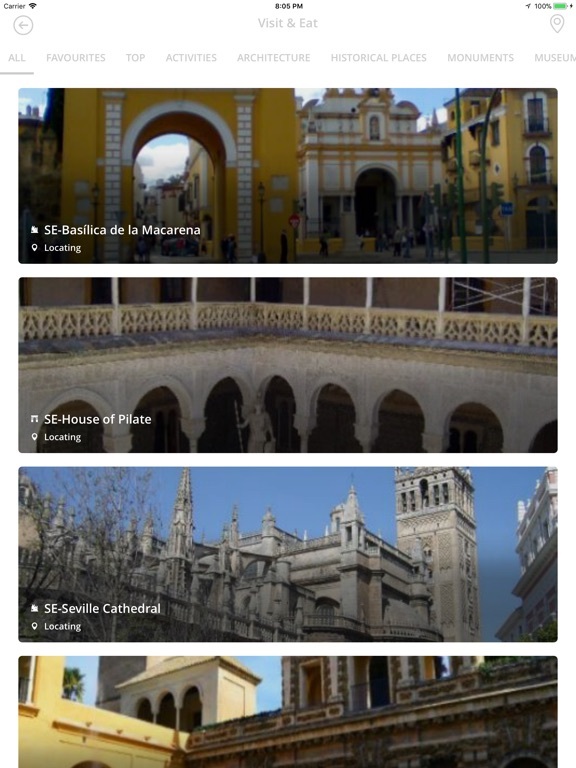 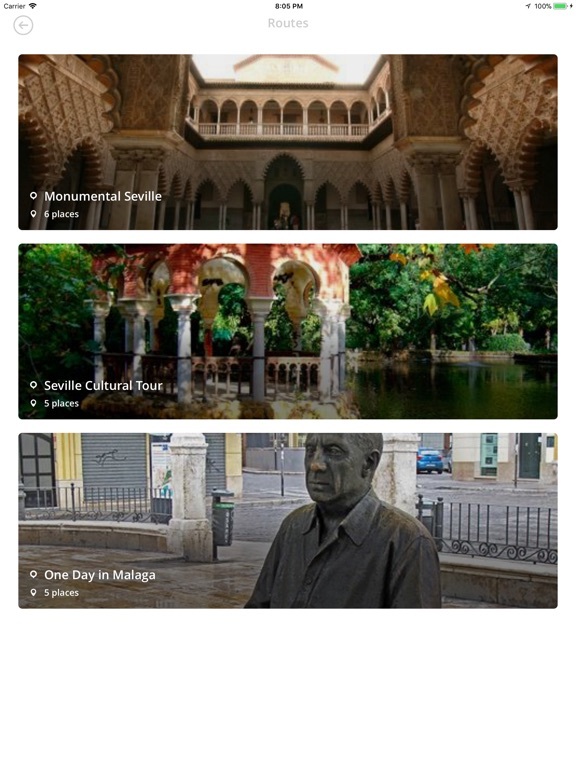 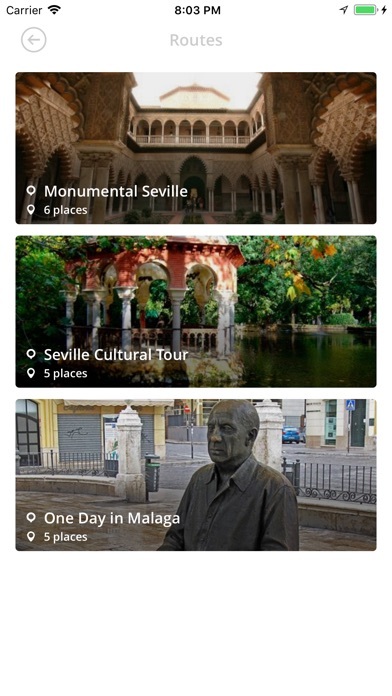 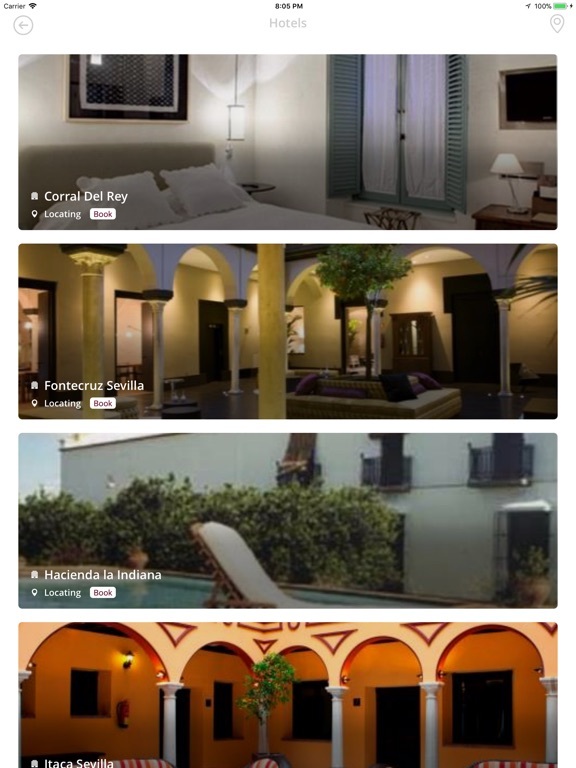 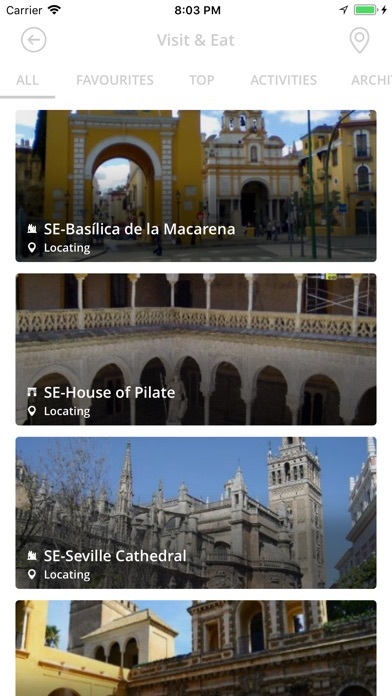 Install now our app and discover and experience the highlights, the secrets and the unknown places of Andalucía! 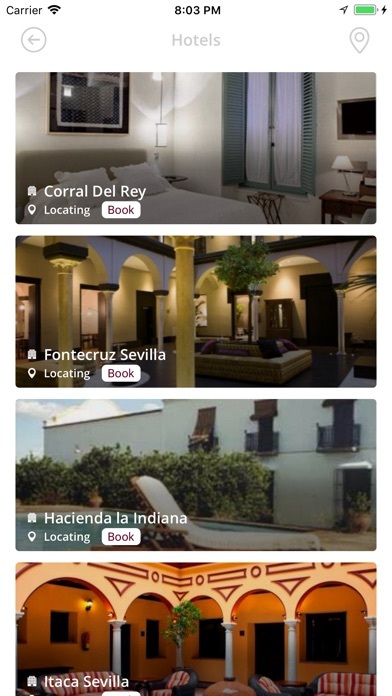 Other Apps by WEDELIVERAWESOMEAPPS, S.A.